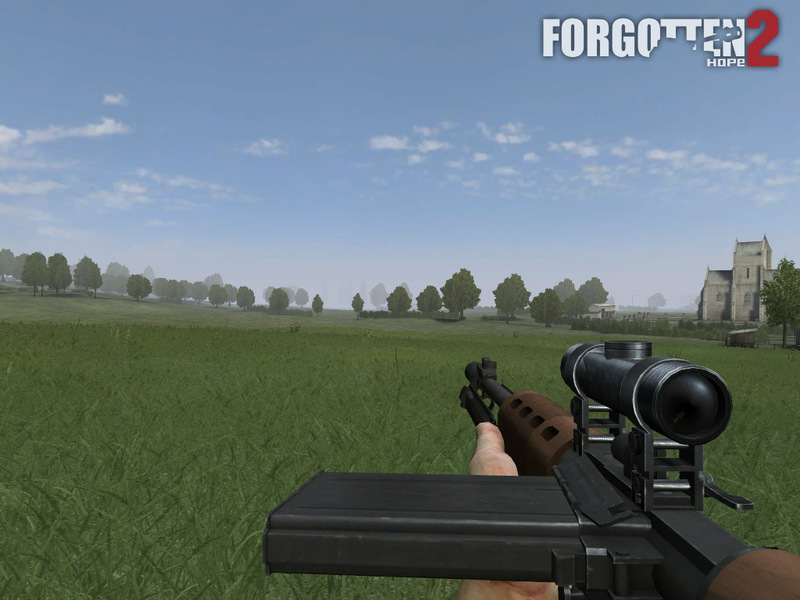 Re: Fg 42 with scope..
the real beauty in that screen is the new undergrowth rendering. That image is so random, I just couldn't help but laugh specifically at it! Why what's so important about that image? up pollied/heavily modified ZF4 scope model, for the G43 and StG44 as well.